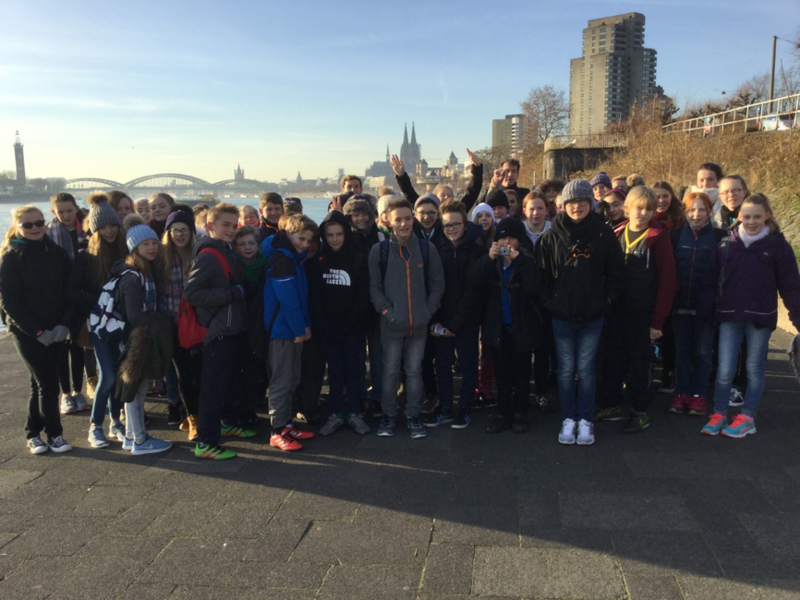 We have walked into town along the Rhine, visited three markets, been inside the cathedral, and climbed the 600 odd steps to the top of the tower; some of us twice, but that's another story! 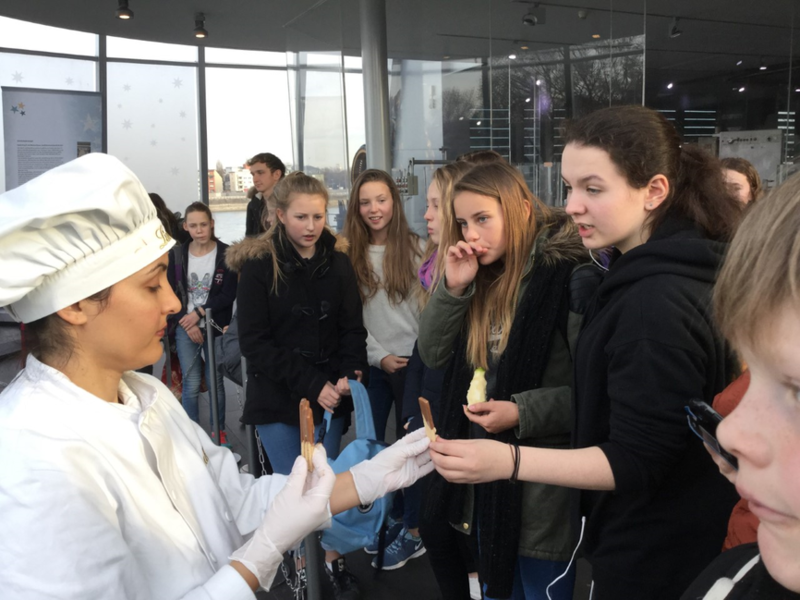 In the afternoon we had a tour of the Lindt chocolate factory, and sampled their wares, and were taken back to the bus meeting point on the Christmas land train. A very Christmassy affair, with plenty of singing!